The CCCAS Office of Christian Education was established to support the Sunday School and Youth ministries of all CCCAS member congregations. One of the ways this support is offered is by designing the teaching curriculum to be used each year, and publishing teaching material to help Sunday School teachers and ministers/Youth leaders implement this curriculum within their own ministries. 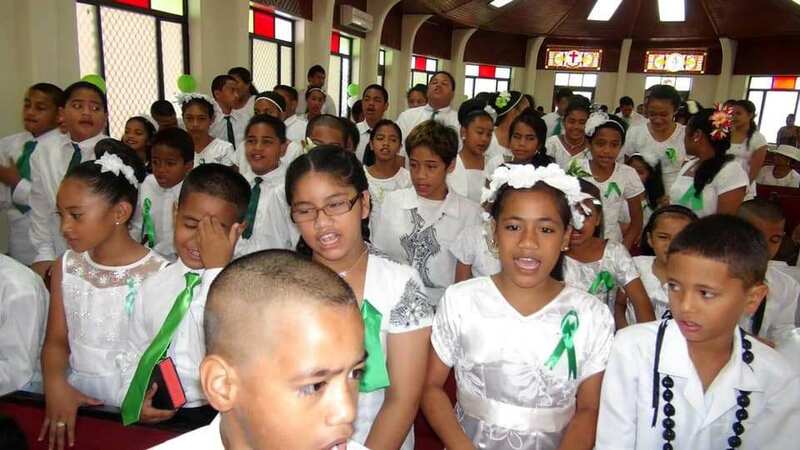 Annual visitations are conducted by the Office of Christian Education staff to each CCCAS member congregation to assist in implementing the designed curriculum into Sunday schools and Youth groups. The Office of Christian Education also coordinates church-wide programs and activities for Sunday Schools and Youth groups of all CCCAS member congregations, to bring them into closer Christian fellowship with each other. The CCCAS Education Committee (Komiti o Aoga) oversees the work of the Office of Christian Education. As such, they are responsible for selecting its director. The director is assisted by a deputy director and four assistant coordinators, who work out of the Central Office in Kanana Fou. 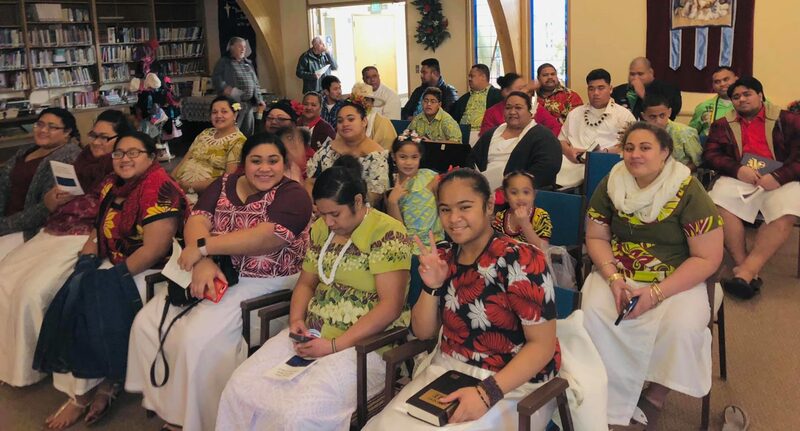 For CCCAS Regions located outside of American Samoa, they select their own regional coordinator who works in liaison with the Office of Christian Education in American Samoa to offer support to the Sunday Schools and Youth groups of member congregations in the region. Comments/Questions/Suggestions for the Office of Christian Education?